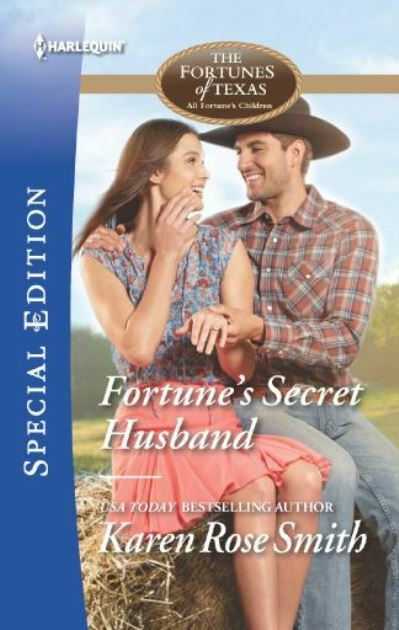 Home Posts tagged "Special Editions"
Hitched for love—or business? 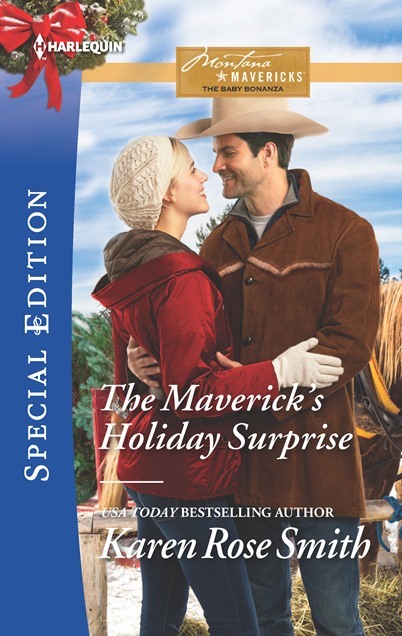 Find out as Karen Rose Smith returns to Rust Creek Falls in the latest installment of the Montana Mavericks: Rust Creek Cowboys! It seems as if all we’ve been hearing about these days in Rust Creek Falls is folks falling in love and getting engaged. But this latest one tops them all. 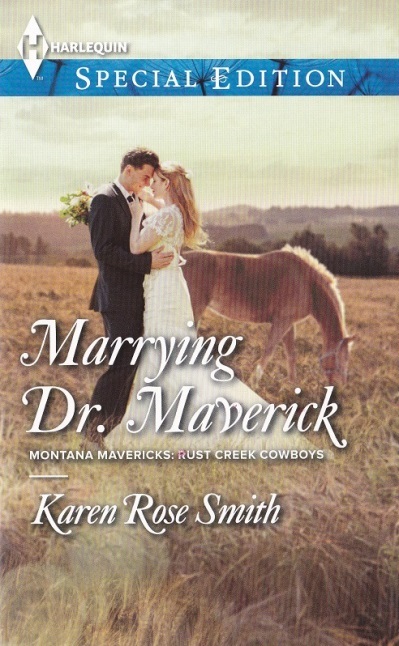 Dr. Brooks Smith, our favorite veterinarian, the most confirmed bachelor in all of Montana, is taking himself a bride! The fact that he has chosen Jasmine “Jazzy” Cates, his new assistant, a visitor from Thunder Canyon, is only fueling speculation. Rumors are this “love match” is really just a business proposition, but sweet Jazzy may have something more in mind. 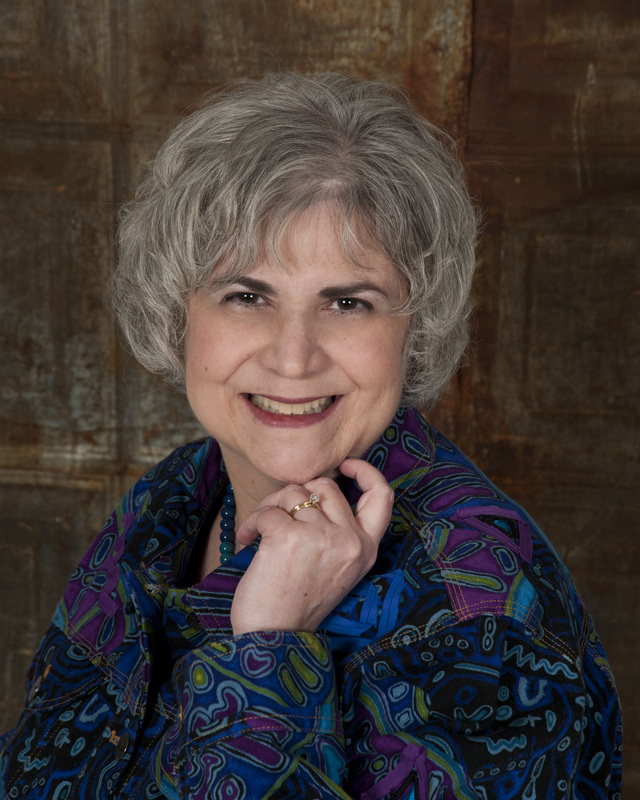 Can she turn her convenient husband’s wedding fever into a lifelong condition? 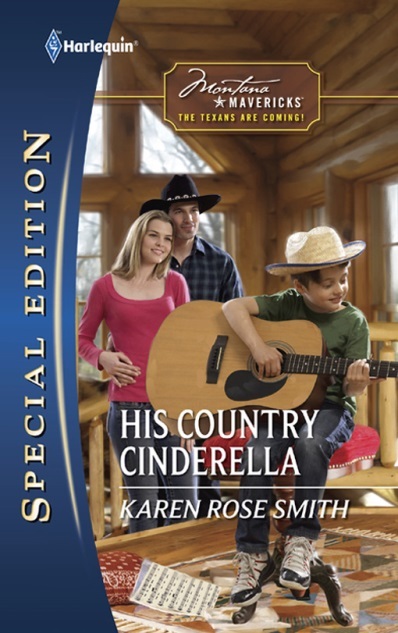 Contemporary romance about a country singer hero and a heroine who is a single mom and a waitress. When Zane’s lips came down on hers tonight, they weren’t gentle or light. Oh, no. Tonight they were hungry, searching for desire to be fulfilled, searching for a response that might or might not be there. Her body reacted as if she’d been born to respond to Zane. She enfolded her arms around his neck, and he pulled her in tighter. His tongue slid into her mouth and her gasp of pleasure opened her up more completely to him. He explored with a possessive need that almost made her moan. She felt as if a low burning fire inside of her burst into flame. She couldn’t get enough of his mouth on hers, his tongue retreating, then urging her on. Pressed against him, she felt his arousal and a satisfaction she had long ago forgotten.